One of the main misconceptions surrounding the vehicle title loan industry is that these types of loans are predatory. This couldn’t be further from the truth. While it is certainly true that there are indeed dishonest lenders in our industry, they do not represent all auto title loan companies. Like any industry, there is always going to be sleazy people trying to take advantage of others. For example: used car salesmen often get a bad rap because people have had bad experiences with dishonest salesmen. The same is true of auto title loan companies; some are underhanded and dishonest, while others are upstanding, helpful, and honest. In our age digital age, one where we have a seemingly unlimited access to information, it is a borrower’s responsibility to research any person, company, or institution they are considering dealing with financially. If you take a few moments to research an auto title loan company before you choose to apply for one of their loans, you will be able to easily weed out the dishonest and undesirable companies. 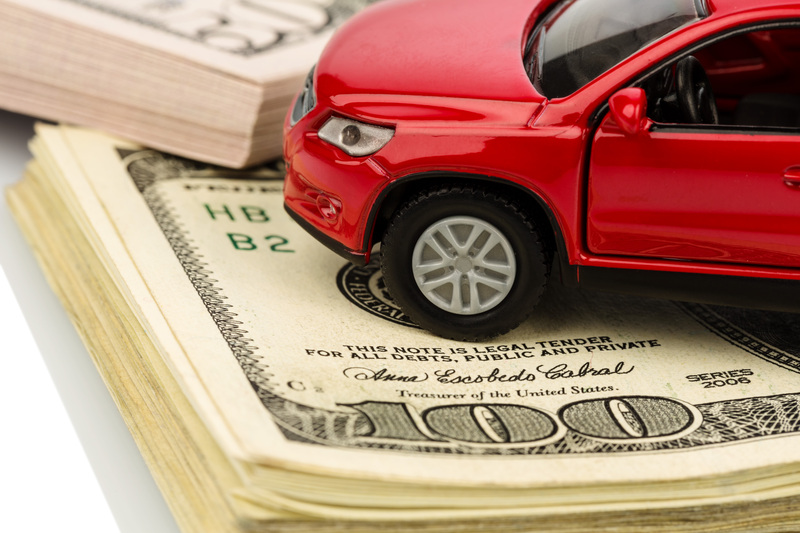 Another big myth related to vehicle title loans is that you need good credit to even be considered for a loan. While this is true of traditional loans, it is not true of title loans. You can apply and get approved for a title loan with bad credit or no credit at all. Credit score is rarely, if ever, taken into consideration by auto title loan lenders. In a perfect world, everyone would have good credit, but we know our world is far from perfect. 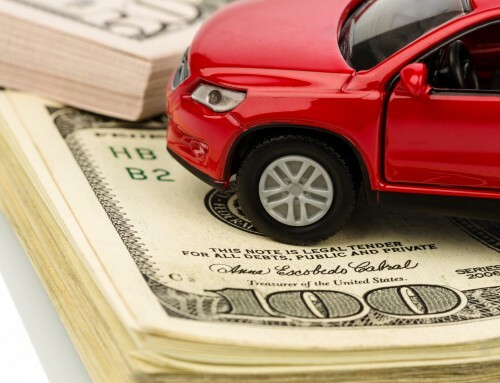 At Auto Title Loans USA we know that everyone has unique circumstances, especially when it comes to finances. We will never deny someone the emergency cash they need based on credit score. Many people believe that auto title loans take forever to get approved for and that the application process is cumbersome. This is completely false! While some title loan companies may make you jump through hoops and force you to fill out endless confusing paperwork, many are straightforward. Most title loan companies will get you approved and send you on your way with your cash quickly. This myth comes from the tendency for financial transactions to be lengthy and complicated. The good news is auto title loans do not fit this stereotype. At Auto Title Loans USA we take tremendous pride in our fast, simple, and easy to understand application process. We won’t ever try and confuse you with wordy fine print or bury you in a mountain of paperwork. We understand that when you need to secure a vehicle title loan, you need cash fast, and we will work non-stop until you are satisfied. We understand that it is hard to sift through all of the information out there regarding the title loan industry. We want you to be able to have a trustworthy go-to source for relevant title loan industry information. Auto Title Loans USA is committed to helping you understand everything you need to know about auto title loans. If you have any other questions about title loans in Arizona, don’t hesitate to visit our How It Works page, talk with one of our friendly and knowledgeable staff members by calling 1-888-426-0600, e-mail us at info@autotitleloansaz.com, or visit one of our convenient Phoenix valley locations.